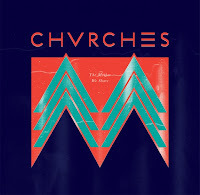 Chvrches have come out of nowhere and blown up the blogosphere with their latest release "The Mother We Share". 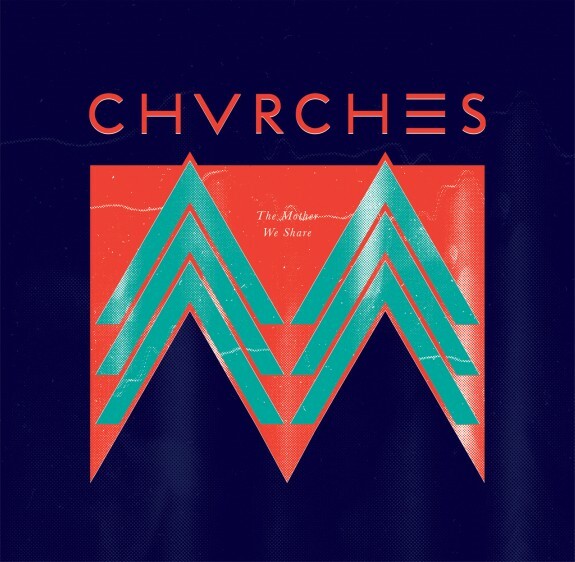 From what I have gathered Chvrches are an electro pop trio from Glasgow. The female lead's voice soars across a barrage of sparkly synths and hard hitting percussion but still manages to maintain a certain amount of delicacy and grace. Best thing to come out of Scotland since Sean Connery.